Months of hard work and experimentation have come to a conclusion…. 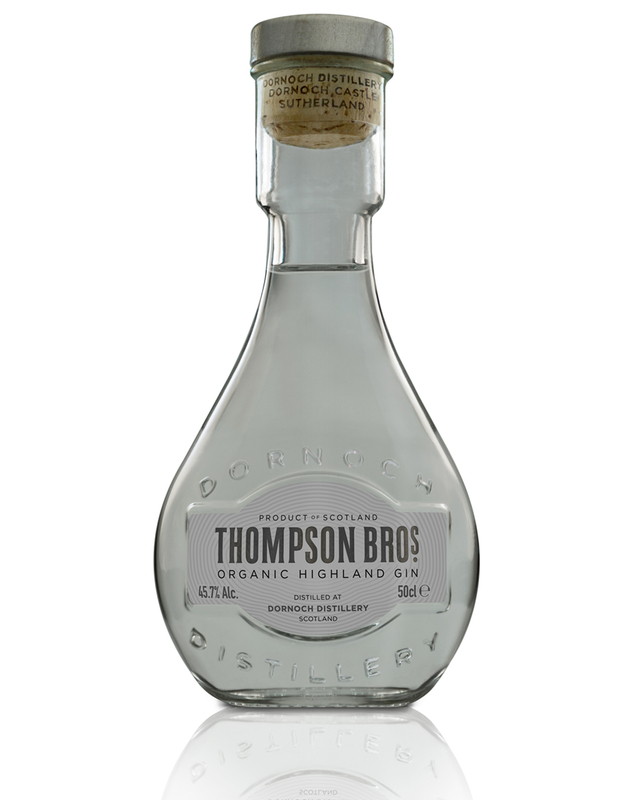 We are delighted to announce the release of Thompson Bros Organic Highland Gin! We are truly thankful for all of the support we have recieved throughout the process of creating this Gin. We hope you enjoy it! Spirit Blend: 10% Organic plummage Archer Malt Spirit, 90% Organic Grain Neutral Spirit one shot distilled. 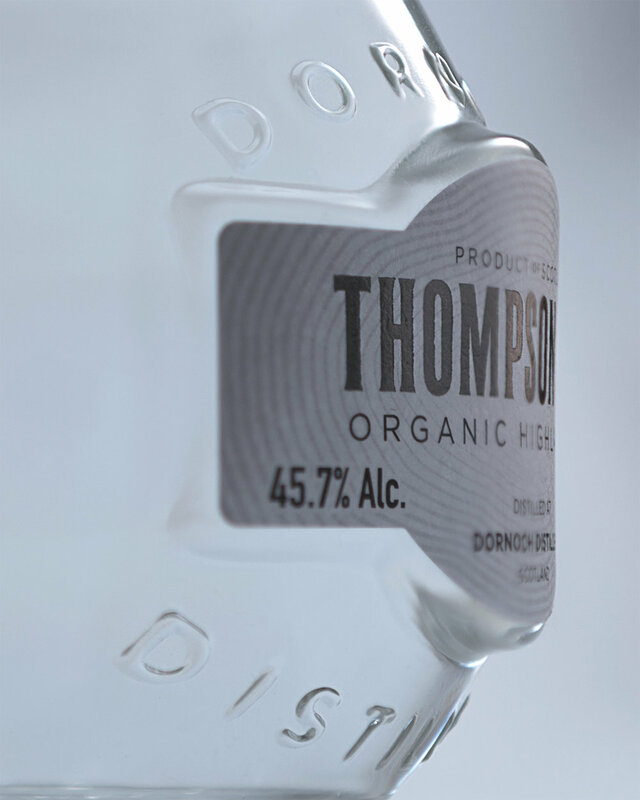 Distillers Notes: Thompson Bros Organic Highland Gin has been distilled from a blend of 10% Organic Plumage Archer Barley, slowly fermented and gently twice distilled with 90% Grain Neutral Spirit which was infused with our house botanical blend. The two different spirits were then combined and slowly diluted to 45.7%abv. 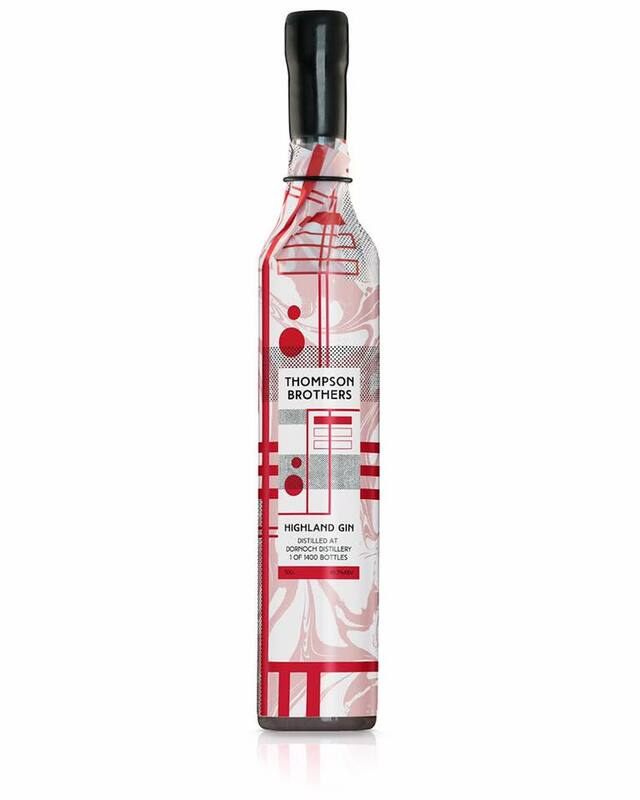 This is a fantastic mixing Gin, working well with traditional mixers. The 10% house made spirit provides body and texture but is balanced perfectly our botanical bill providing gentle sweetness and light herbal notes. Our preferred served in the Dornoch Castle Whisky Bar is with fresh lemon peel and a pinch of cracked black pepper / Orange Peel and Rosemary. Currently bottles are available via our website and at Dornoch Castle Hotel as well as selected Highland retailers. During December we will be supplying further afield in the UK as well as getting shipments ready for our continental European and Japanese friends! Thanks to everyone who has made this possible – special mention to our parents, Jacob, Vhairi and all of the staff at Dornoch Castle Hotel and especially all of our crowdfunders who have supported us from the beginning! Now to get back to making Whisky……..